Now is the perfect time to consider buying a Bellasera Home in Scottsdale, AZ. 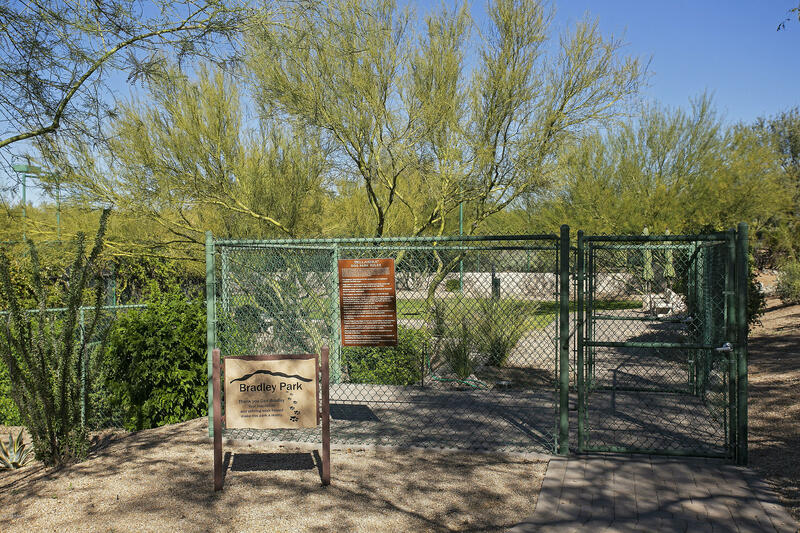 Bellasera is an excellent, safe community with 360 homes located on over 260 acres of land in northern Scottsdale, AZ. If you are looking to move to AZ and want a great community, look no further! 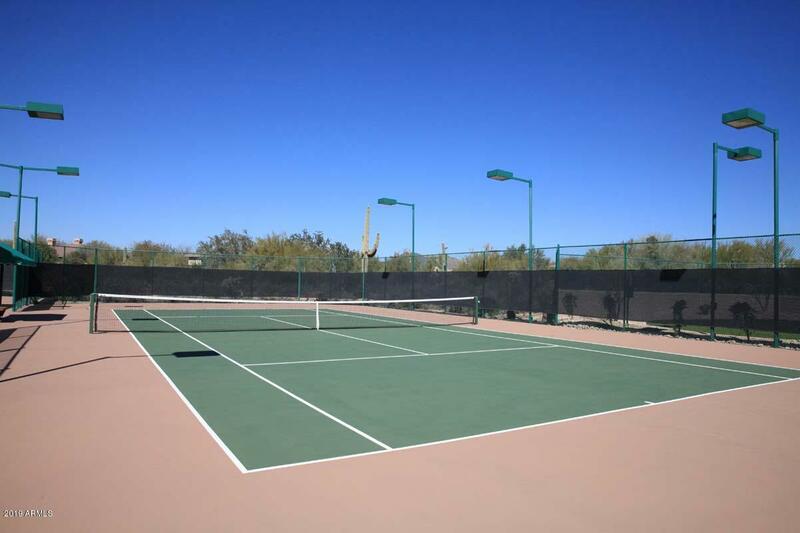 The community offers great amenities such as tennis courts, fitness centers, pools, and the unspoiled majestic landscapes that Arizona is renowned for. The area is perfect for someone who is single looking for a smaller home or a family looking to grow in a safe neighborhood. The local activates are endless and includes such things as the Twisted Tree Farm training stables and Adaptive Arts Performing Center all within walking distance of your new home. If golfing is more your style, the highly acclaimed Whisper Rock Golf Club is also just steps away from Bellasera's homes. The main focus of the entire Bellasera community is to ensure you and your family has a safe environment to live in so you can worry about the more important things in life like the great outdoors and ever expanding community. The focus is to enjoy life and be able to experience what wonderful Scottsdale, AZ has to offer. If you do have a family or are looking to start one, there are also many local schools & colleges that ensure your children will have the education they deserve. For middle aged children, the Bella Vista Private School maybe just be the perfect environment. It puts the focus on each child to highlight their goals and has that hand son approach to bring each child to the next level and prepare them for high school. If you have children who are the high school age, the local high school Cactus Shadows is another highly renowned school within 1 mile of Bellasera. Having such great schools for all ages within minute's means your family can spend more time together, enjoying this wonderful community. Family bonding is a large part of what makes the Bellasera community so wonderful to live in. Bellasera homes for sale in Scottsdale, AZ come in all shapes and sizes and offer 10 different layout models to ensure you have exactly what you're looking for. The sizes range anywhere from about 1400 square feet all the way up to 4500! Between these accommodations, excellent schools, entertaining activities, and amazing restaurants Bellasera is a great choice for families of all sizes.